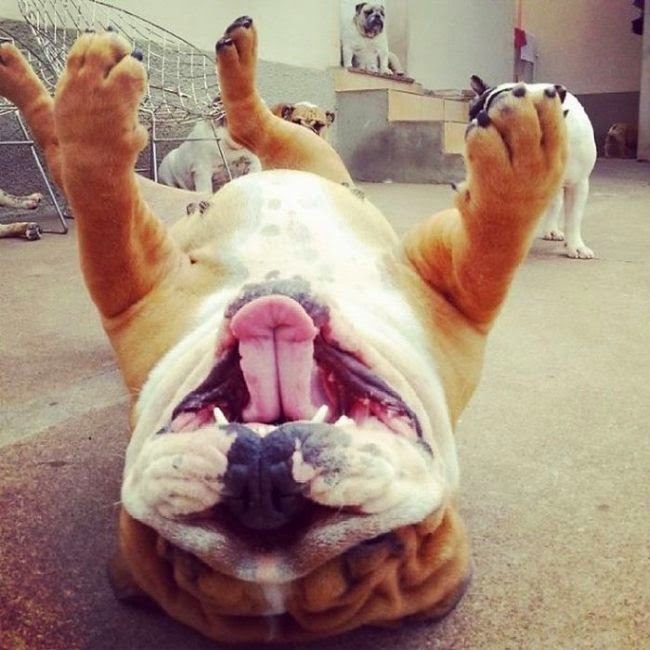 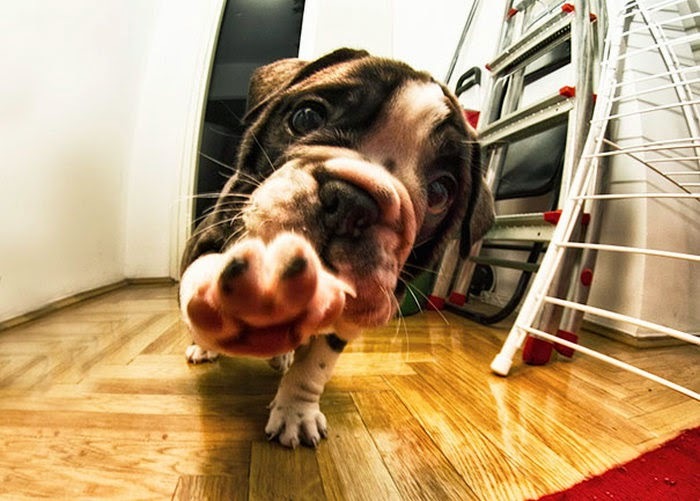 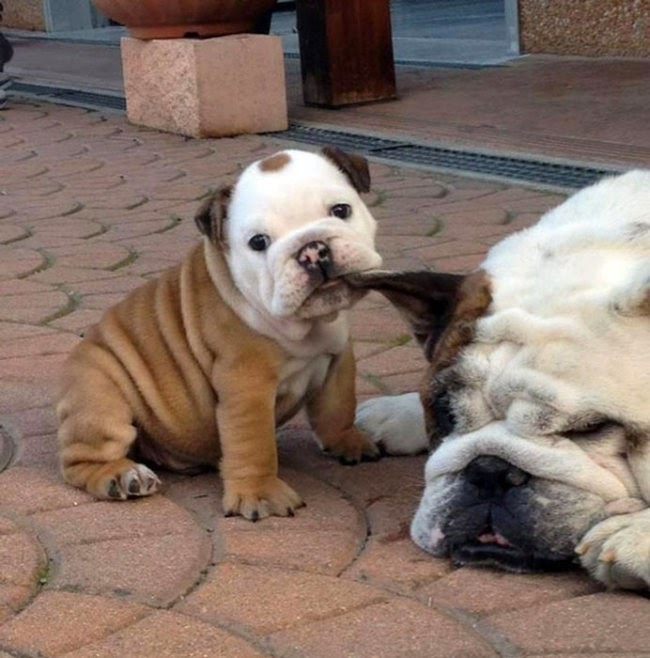 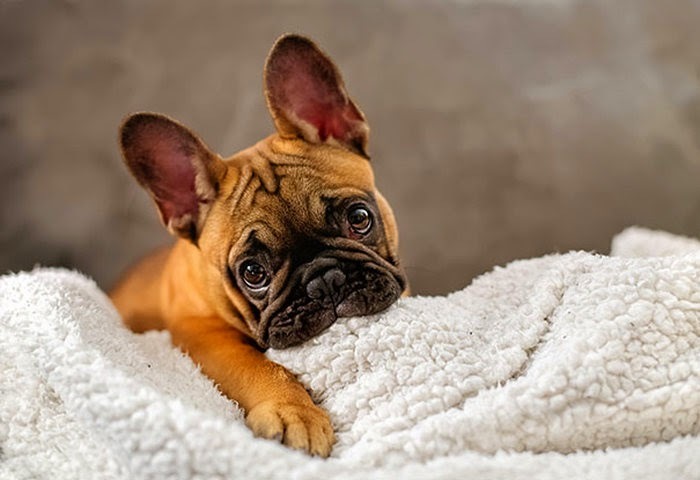 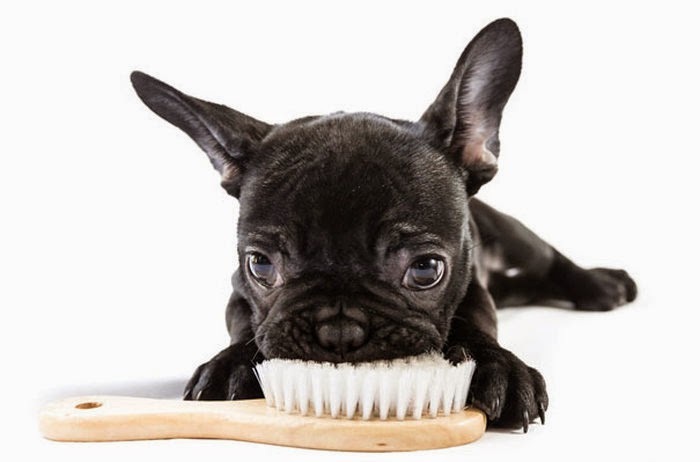 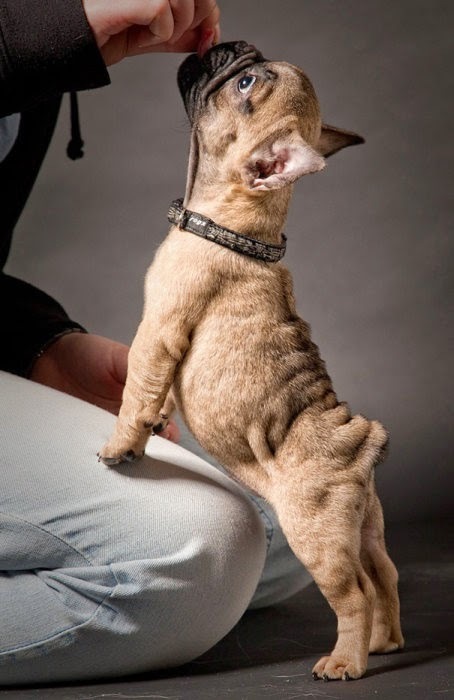 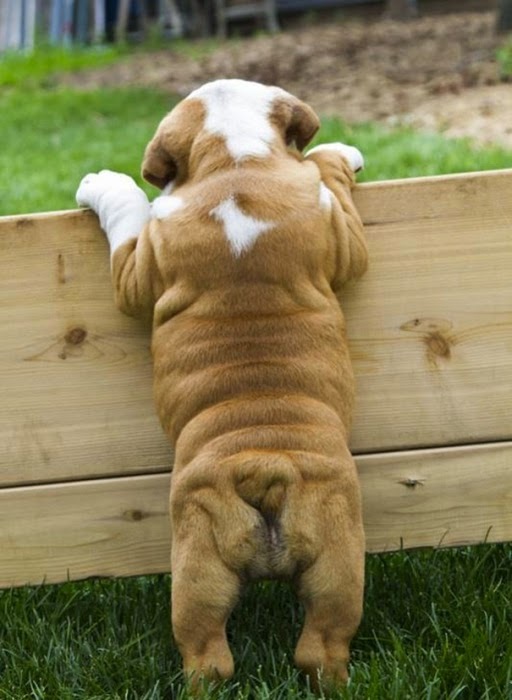 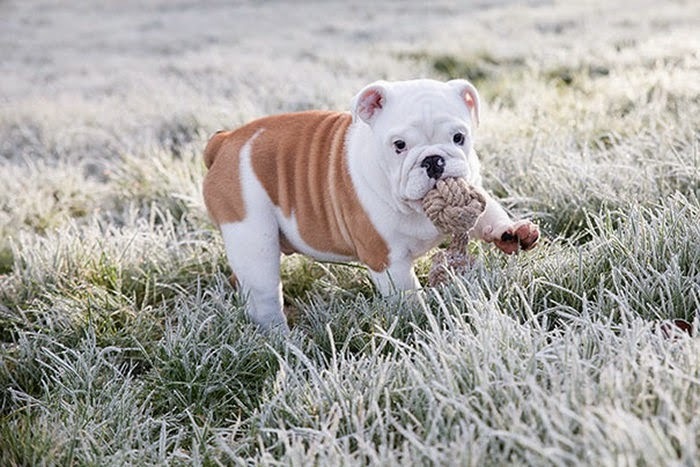 The bulldog breed has a reputation for being aggressive but it's nothing more than a stereotype. 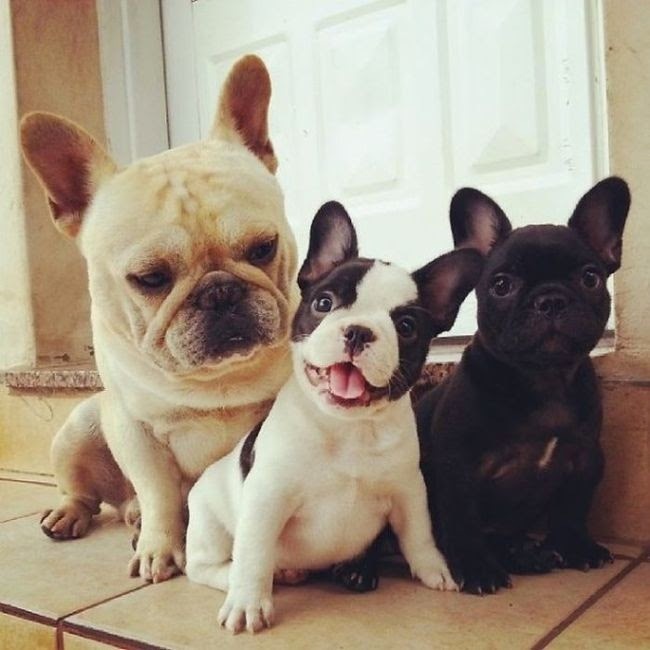 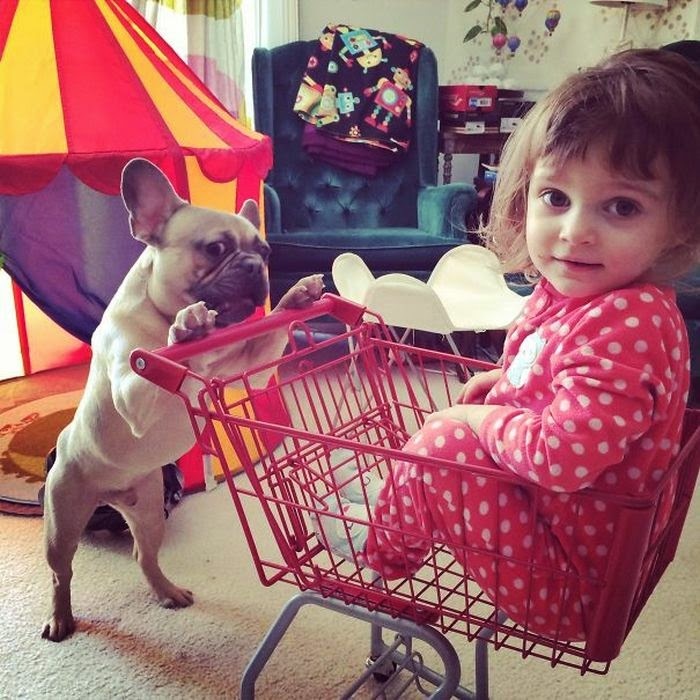 They're just like other dogs, they just want to be loved. 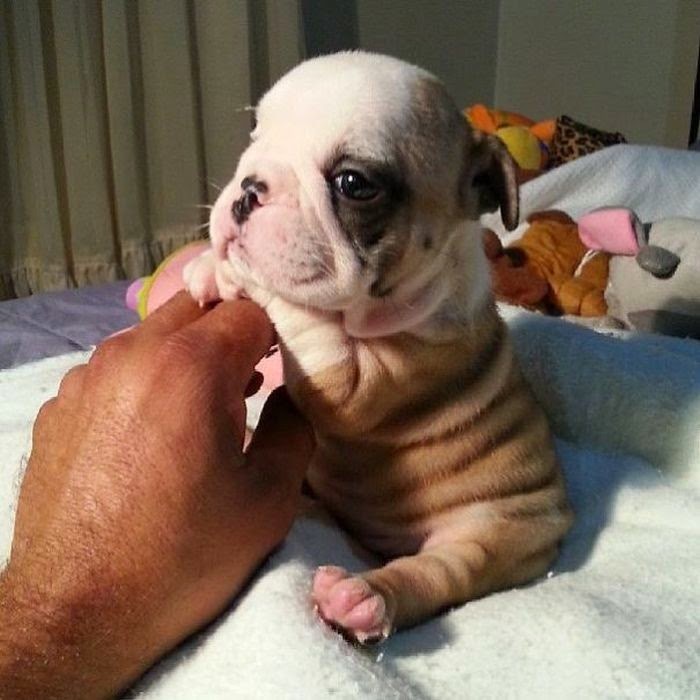 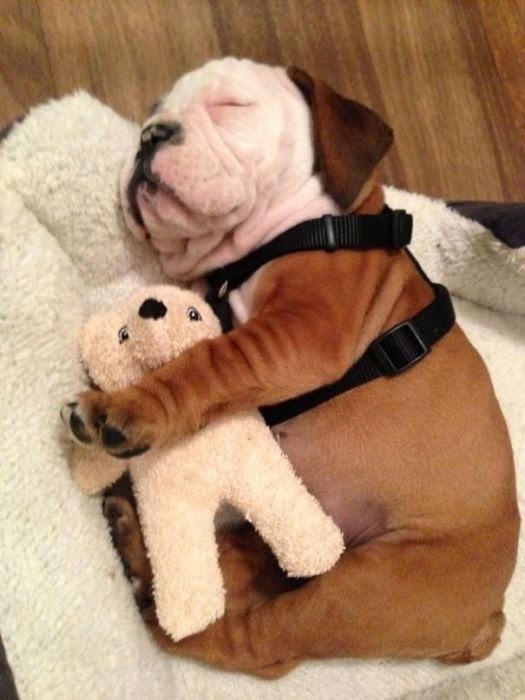 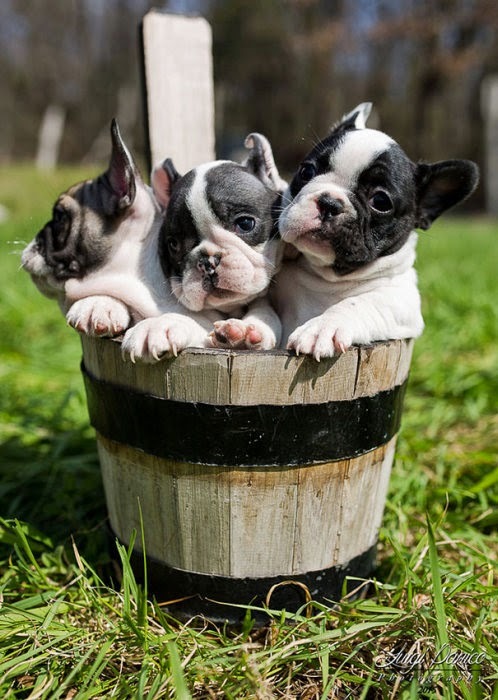 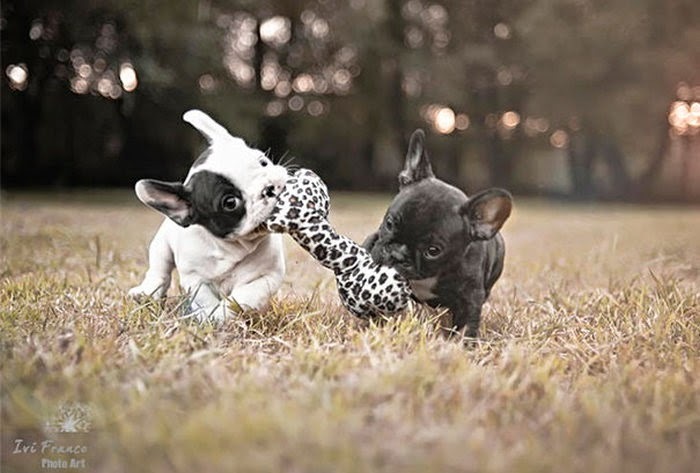 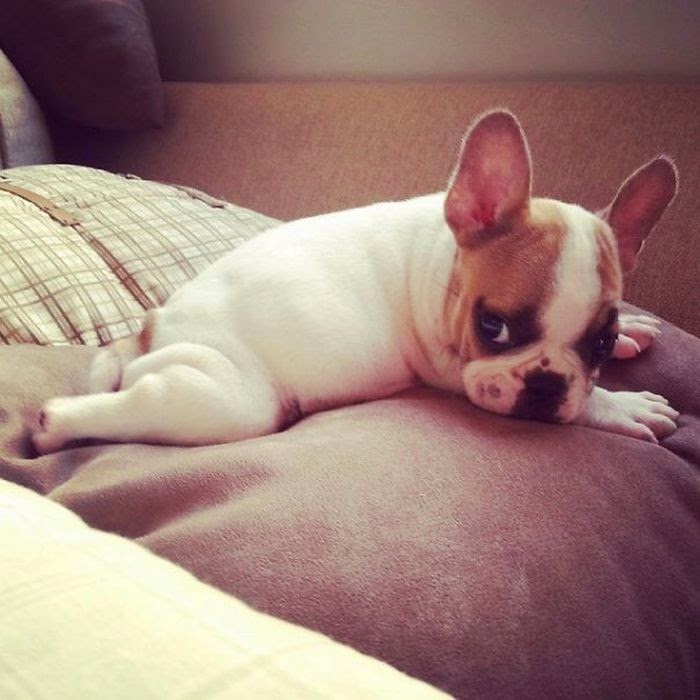 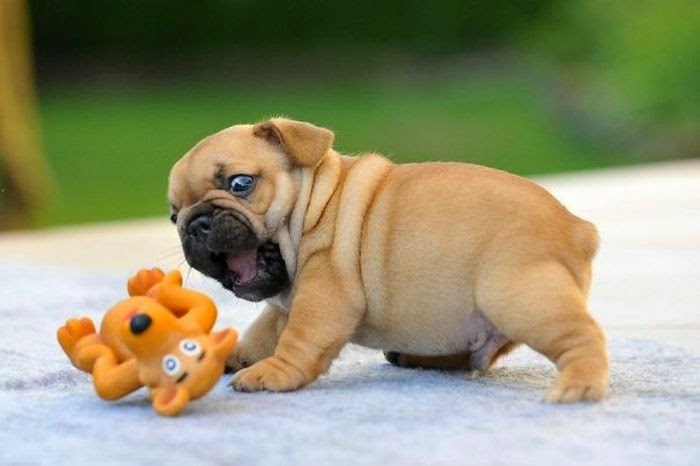 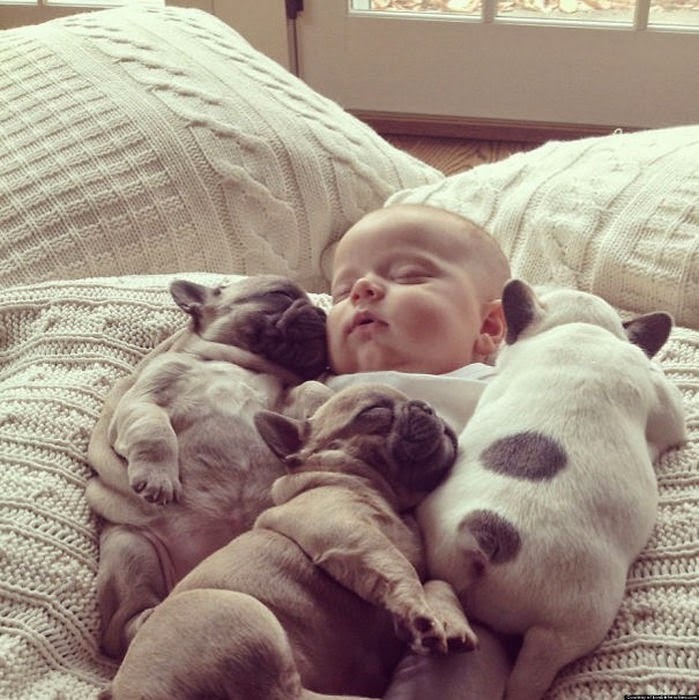 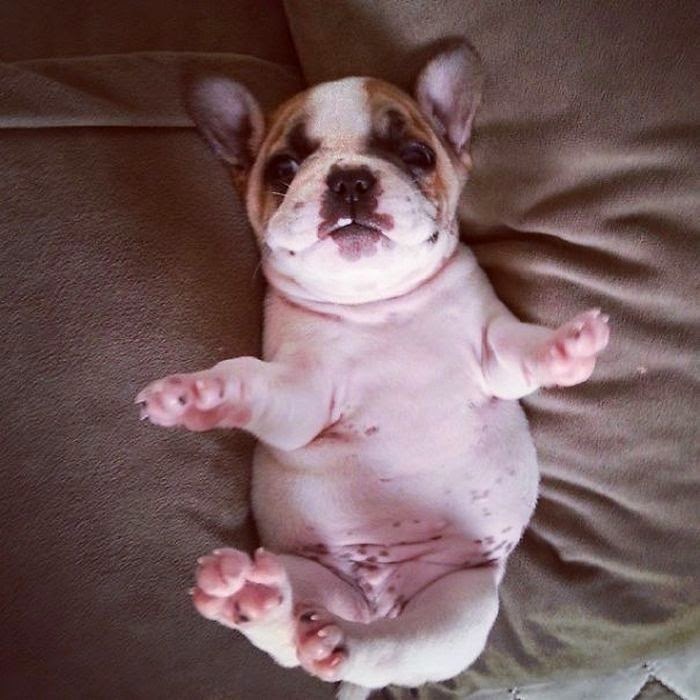 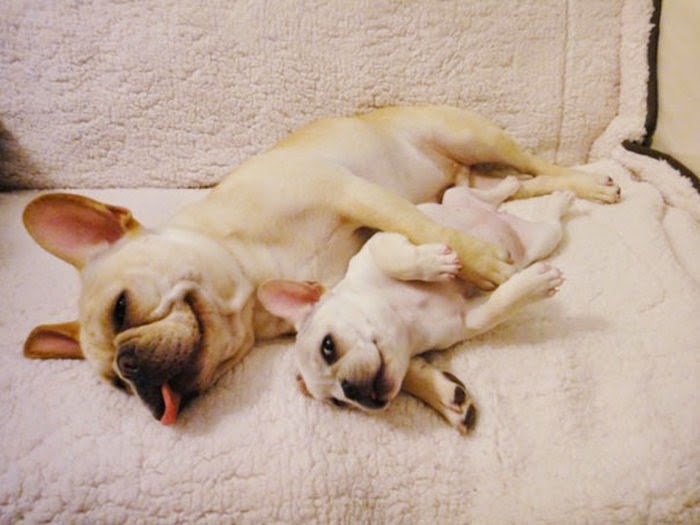 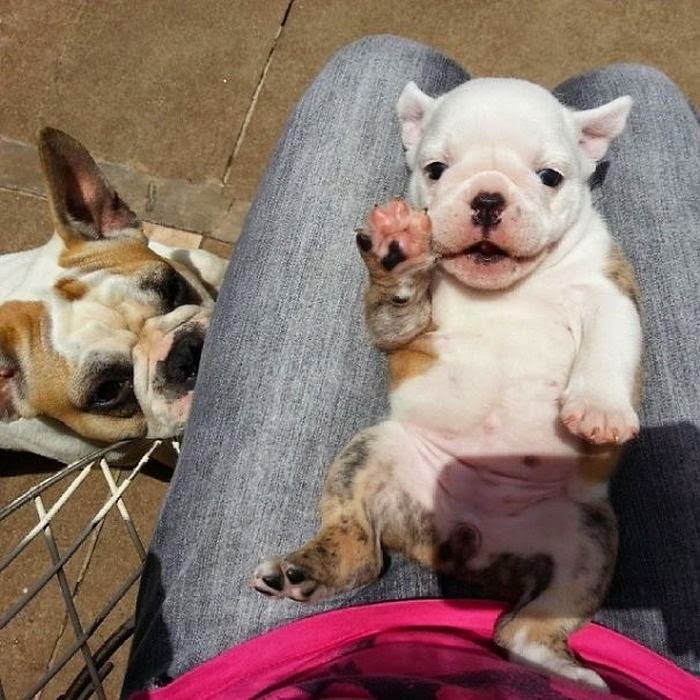 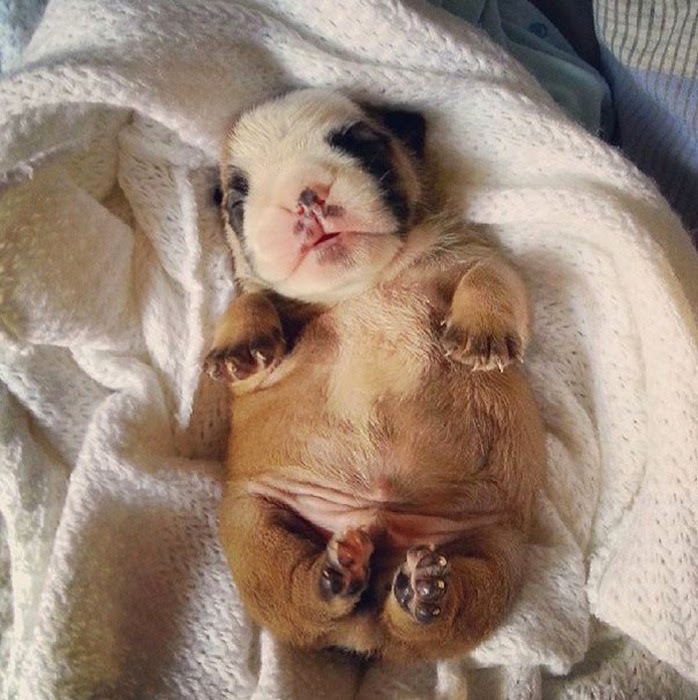 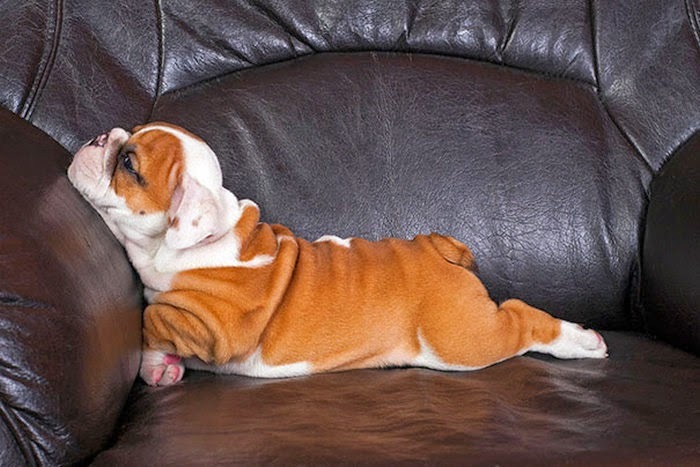 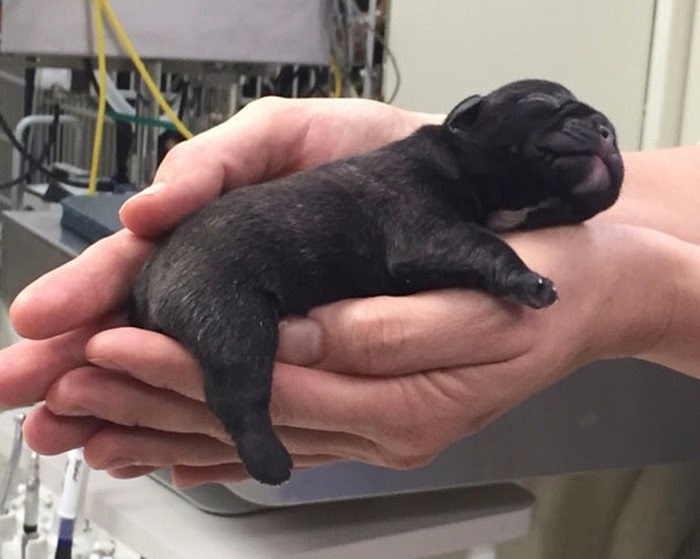 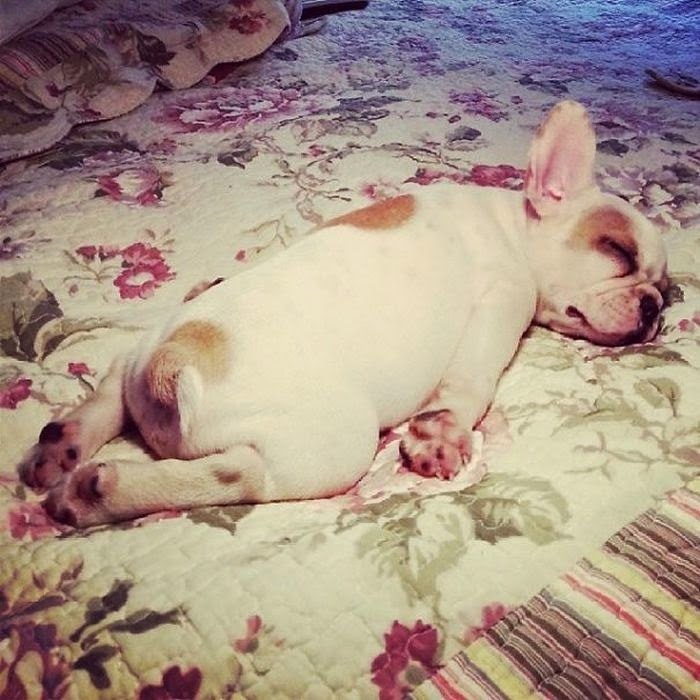 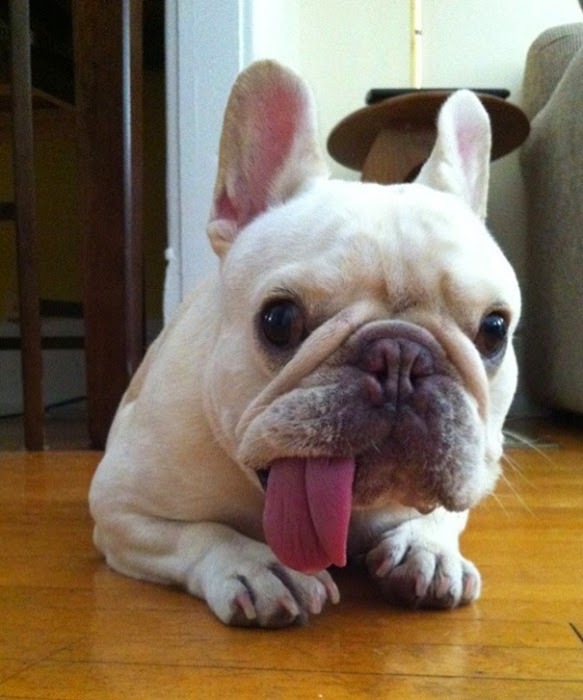 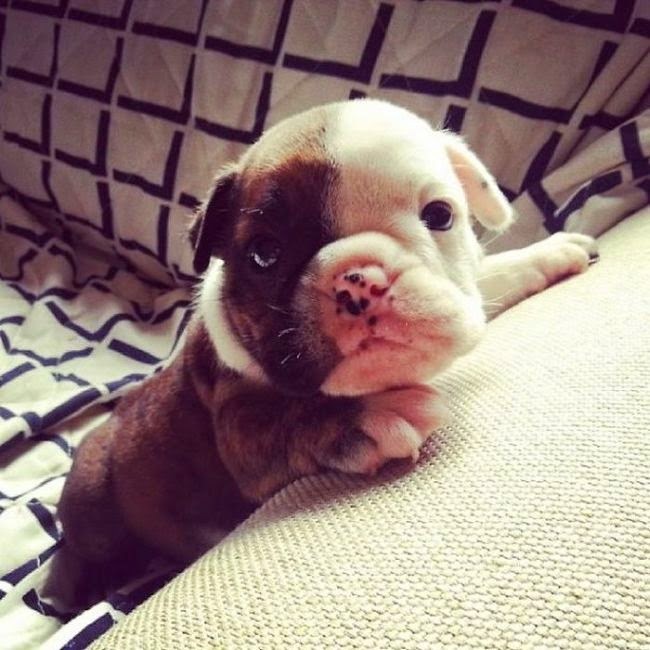 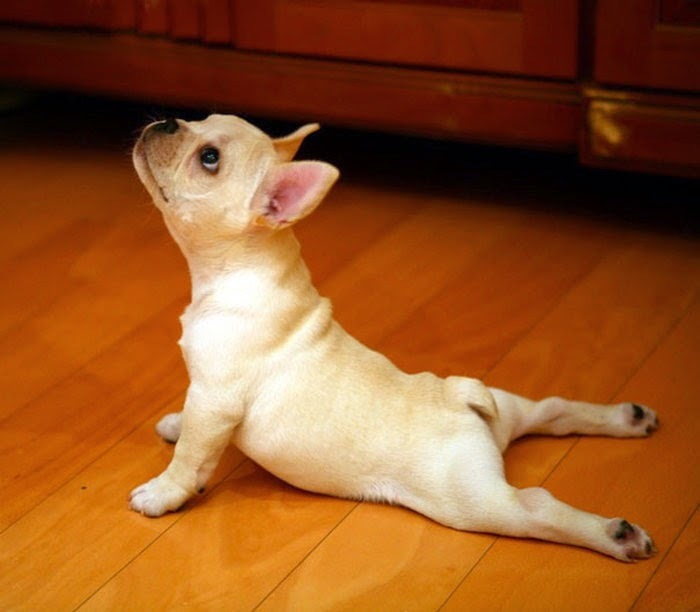 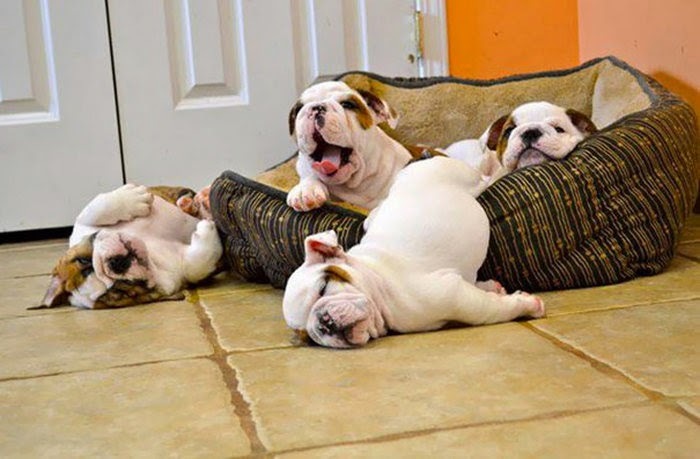 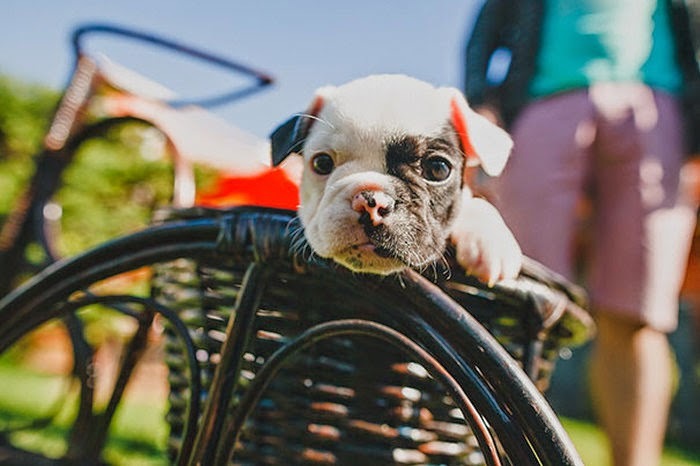 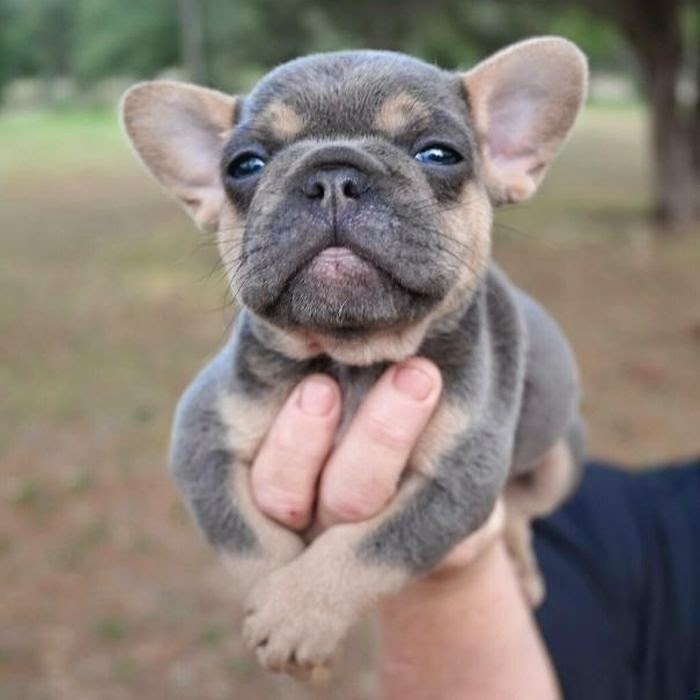 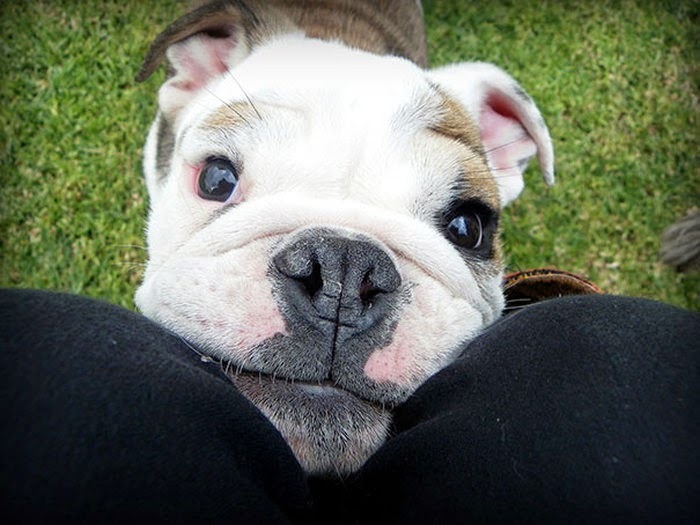 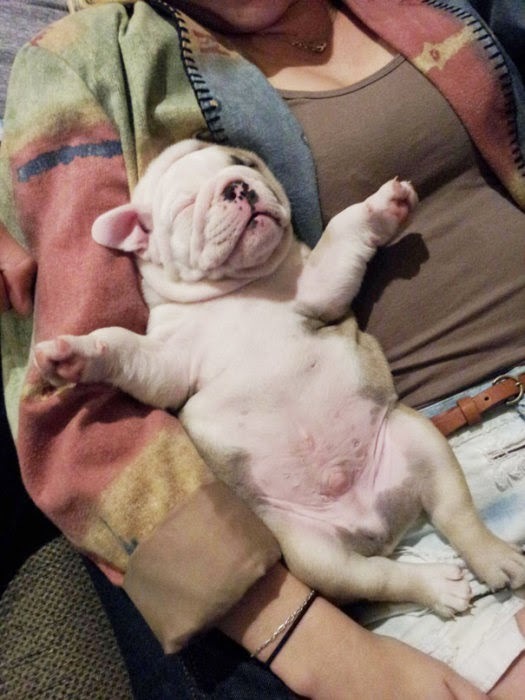 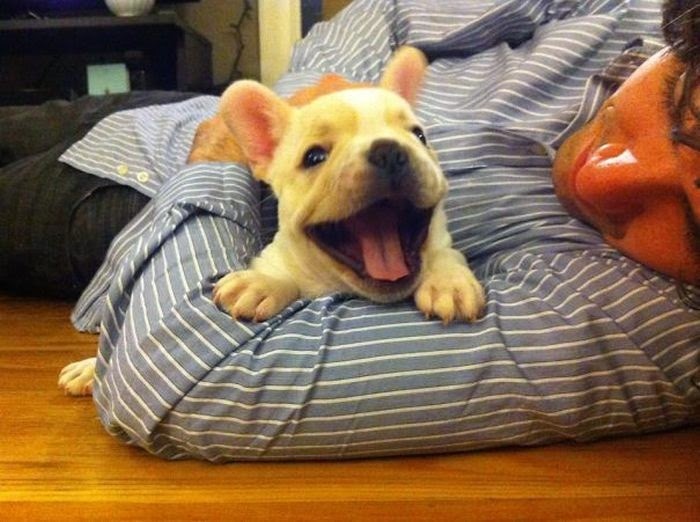 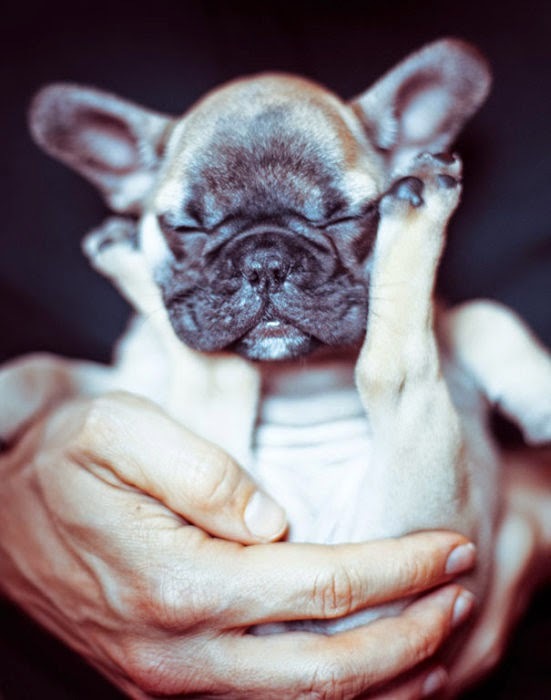 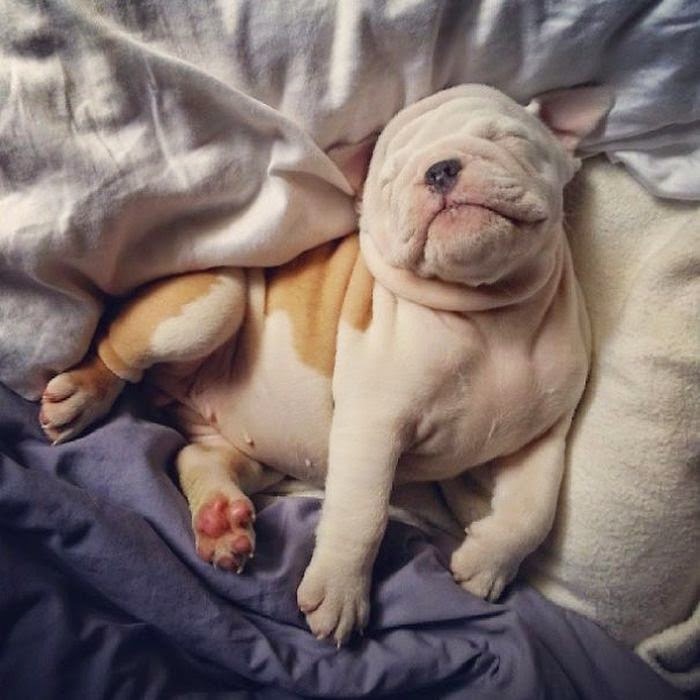 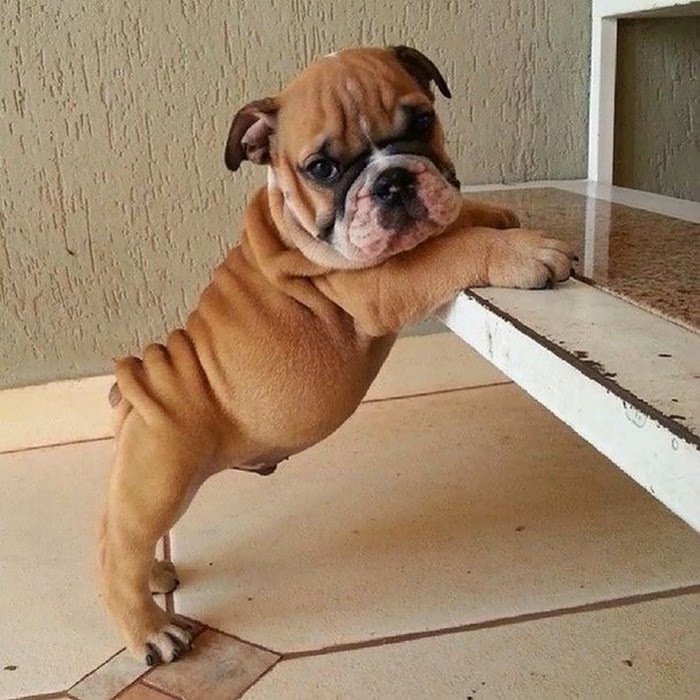 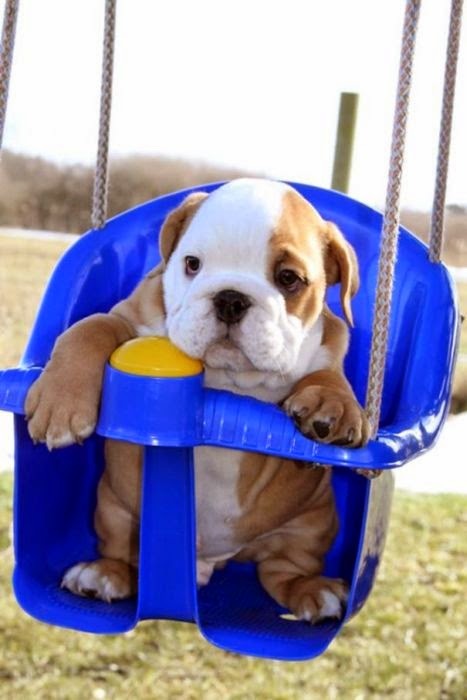 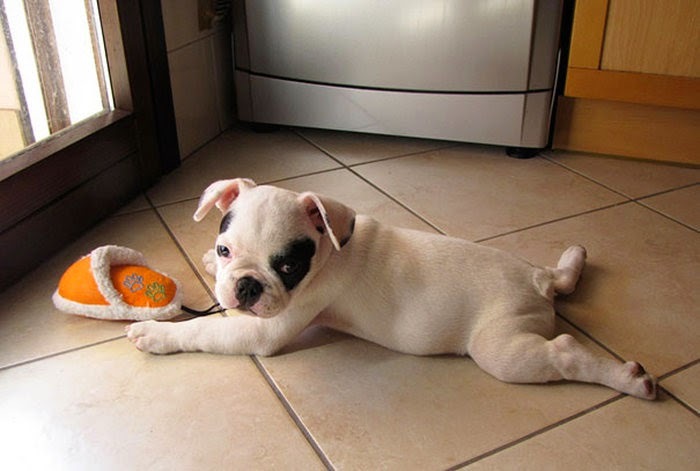 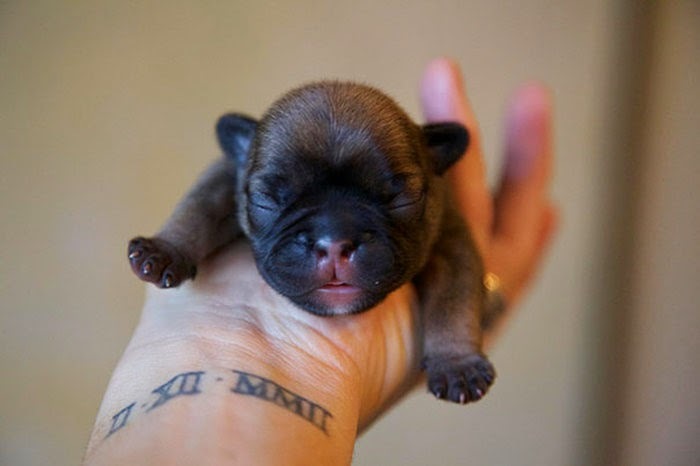 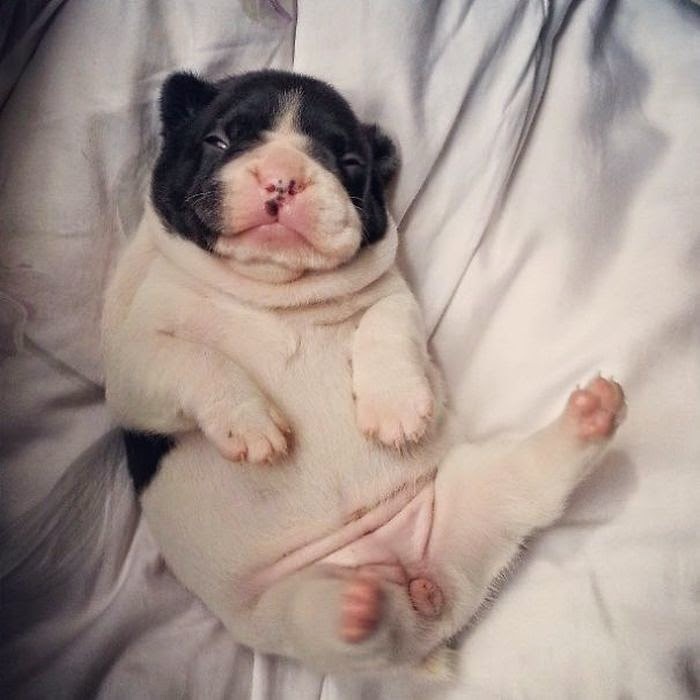 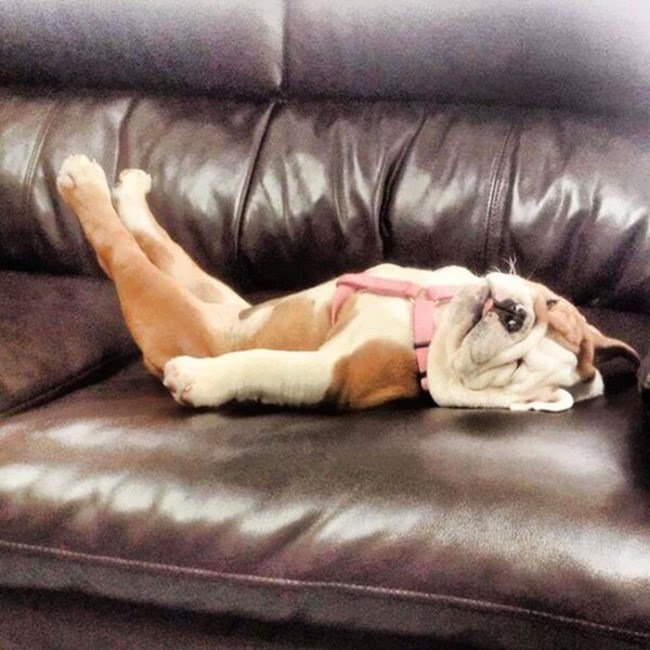 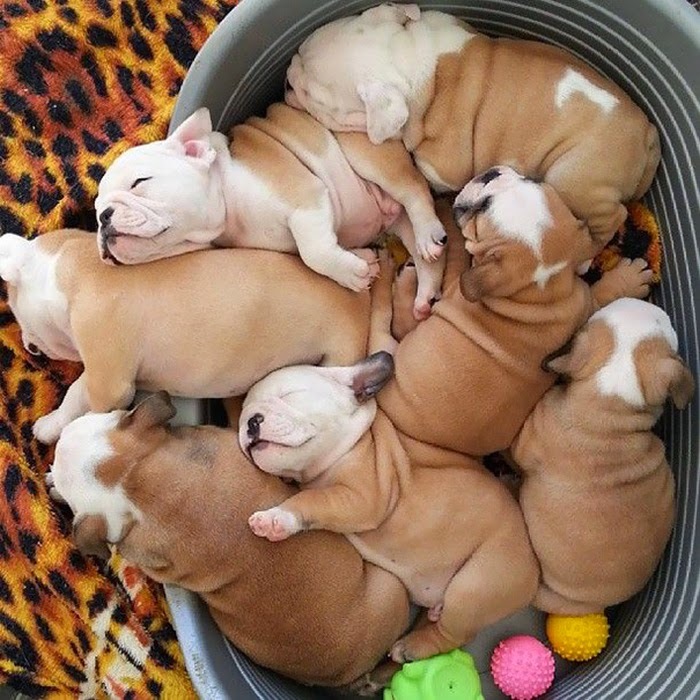 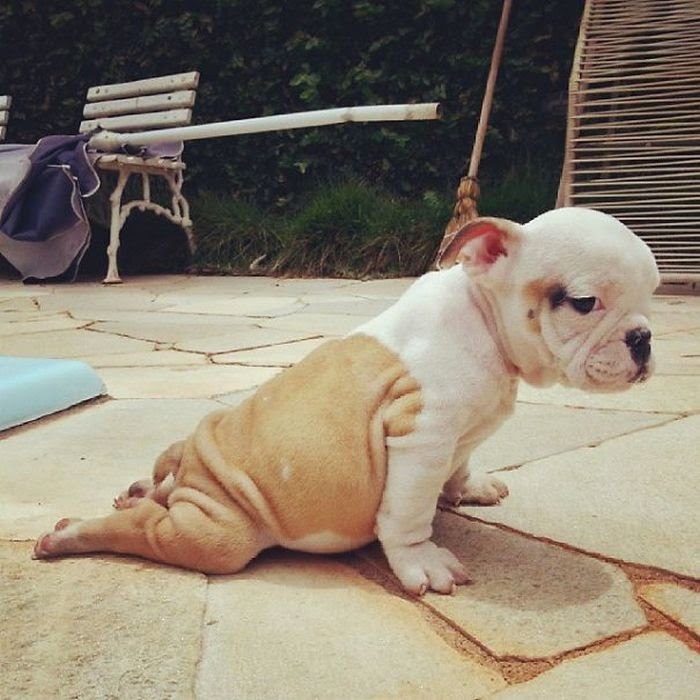 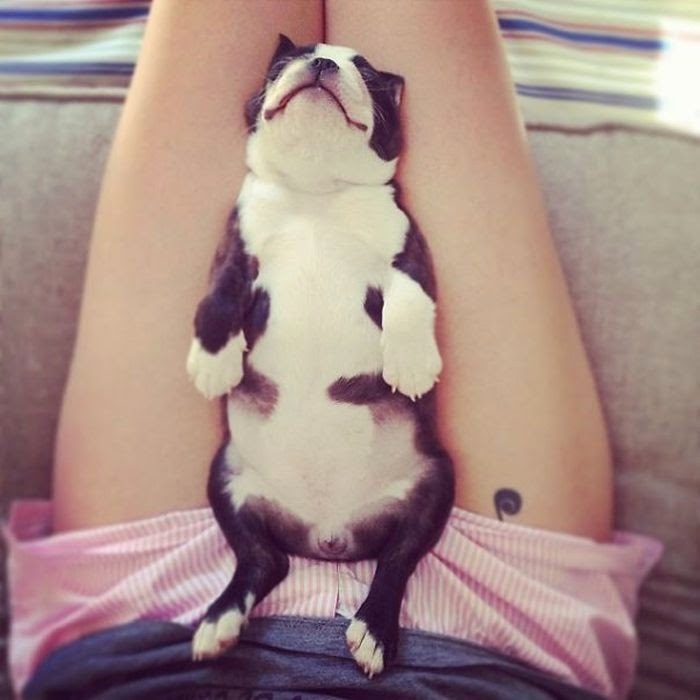 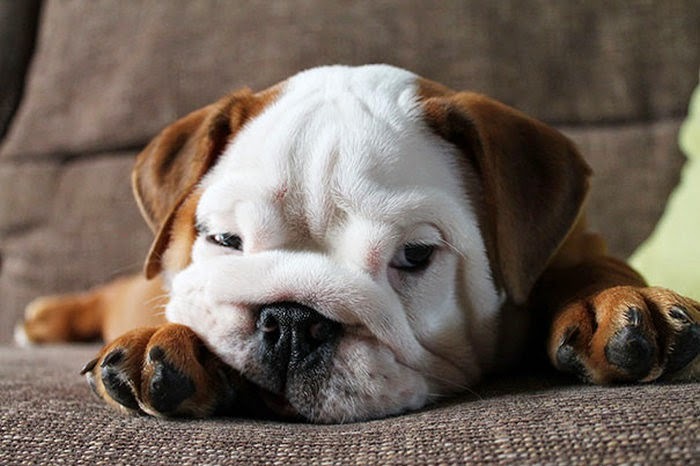 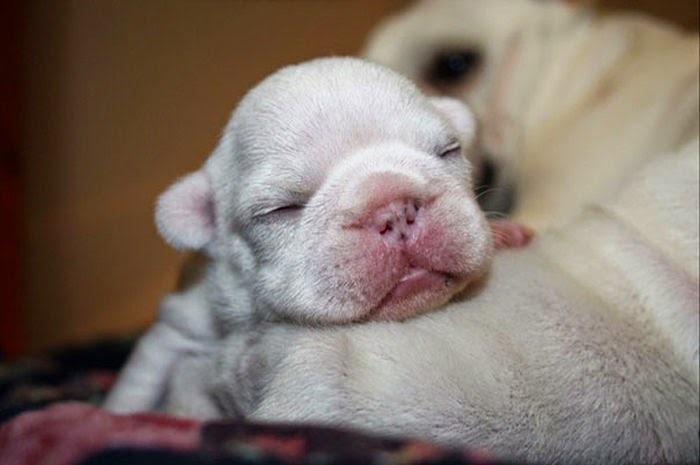 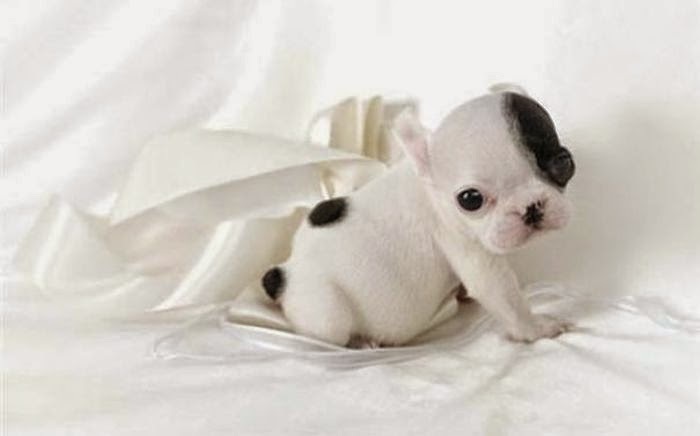 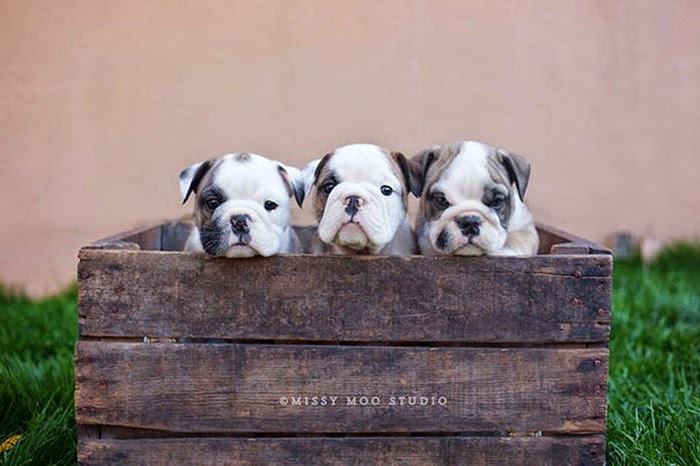 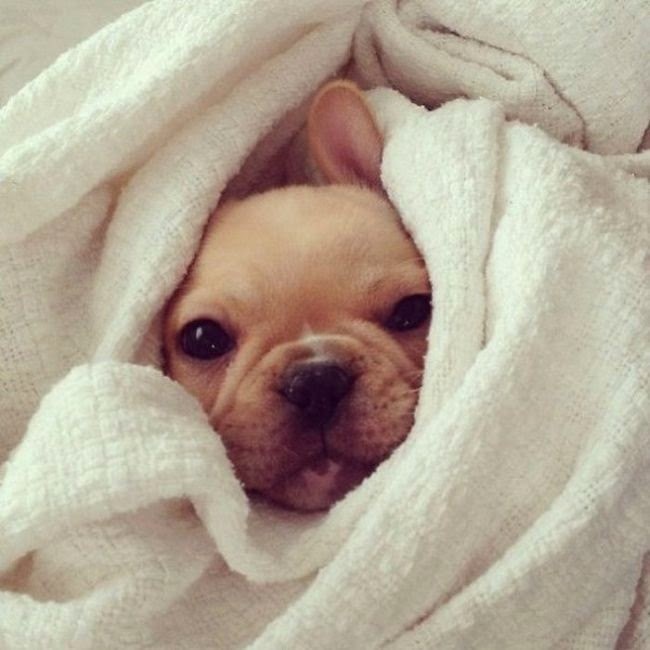 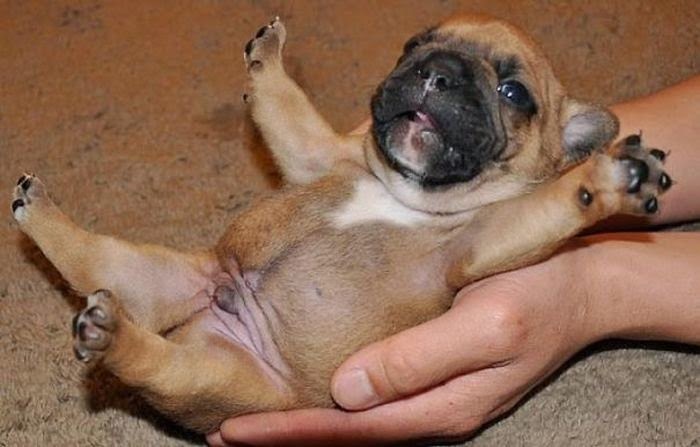 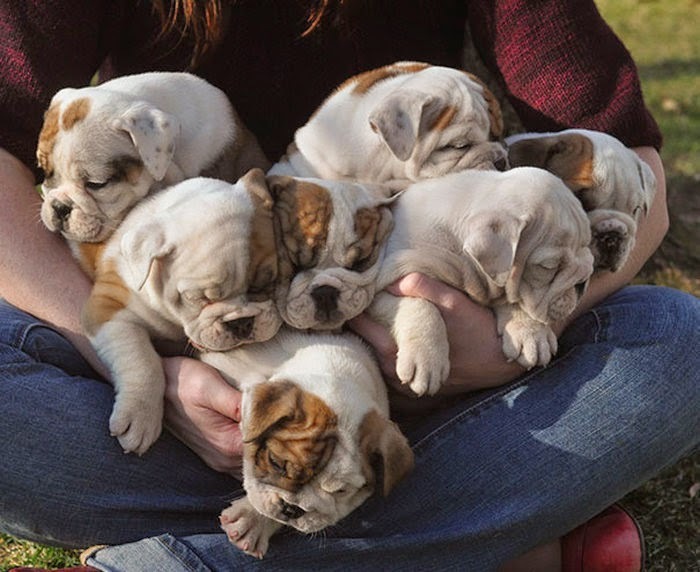 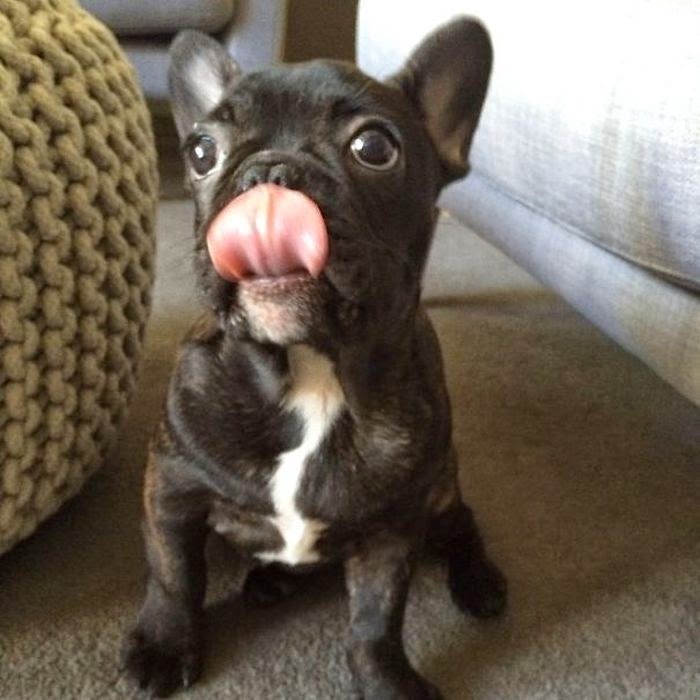 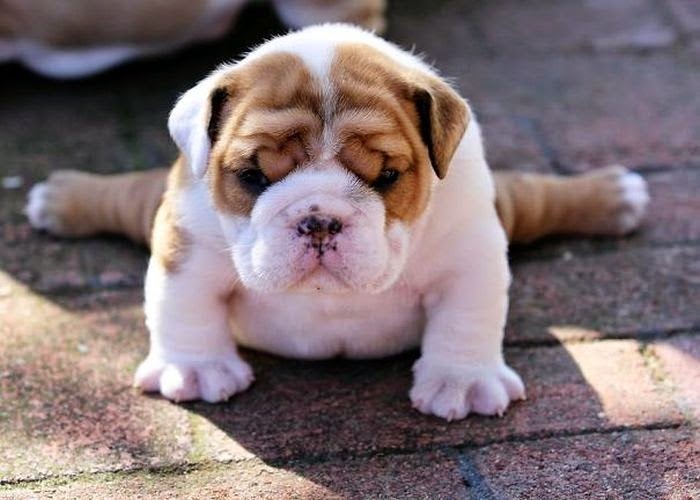 0 responses to "These Beautiful Bulldog Puppies Will Make You Melt (54 pics)"